Foam Coaster - 3.5 inches by 3.5 inches. Permanently dyed and fade resistant. Great to keep water from your beverage off your table and add a bit of flair to a gatering. Match with one of the insulated coolers or huggers for a nice gift pack. Wash the coaster in the top of your dishwasher. 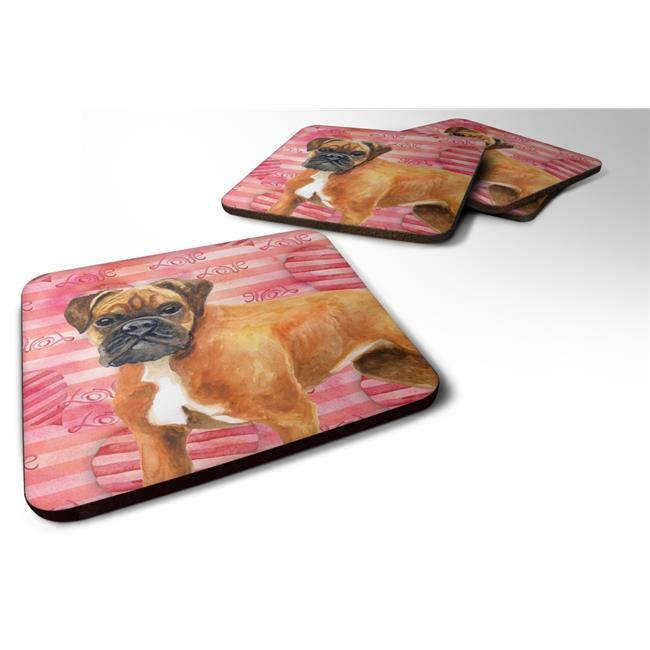 Made from our mouse pad material and is heat resistant.